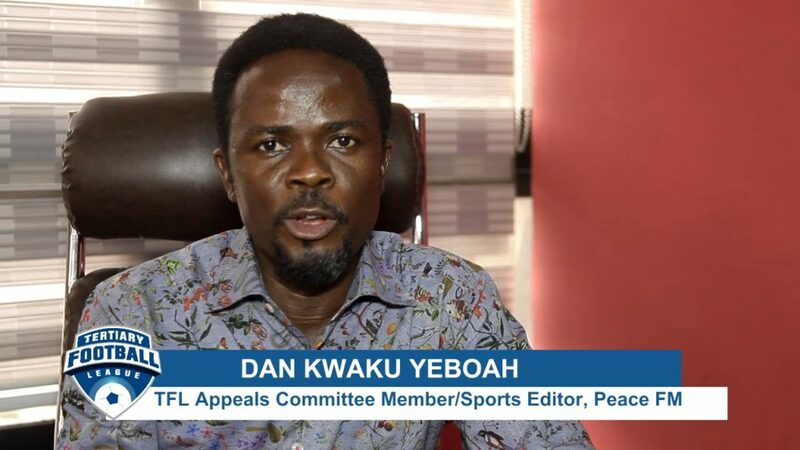 Public Relations Officer of Normalisation Committee Dan Kweku Yeboah has claimed that Premier League clubs failure to reply their letter culminated in his outfit's decision to call off the proposed Special Competition, adding that it's a sign of disrespect on their part. 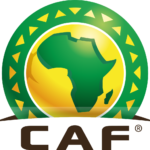 The Normalisation Committee in a strongly worded press release on Monday stating that the proposed Special Competition which was intended to keep clubs active until normalcy return to Ghana football had been cancelled. 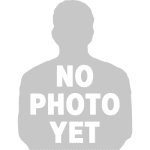 The competition have had to be postponed three times due to disagreements between Premier League clubs and the Committee either the format for the competition and amount each club deserves to be paid. 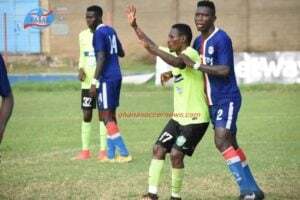 The Dr. Kofi Amoah-led Committee alluded to sabotage from some Premier League clubs as the reason why they called off the competition which was scheduled to begin this weekend. 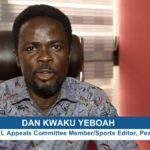 But according to the Committee's spokesperson, as at Monday which was the deadline day to concluded the schedule, only Asante Kotoko and Dreams FC had replied an invitation letter by the committee, confirming their willingness to participate in the competition - This Mr. Kwaku Yeboah described as unacceptable and a sign of disrespect to the Committee. 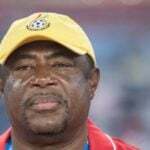 “We sent them a letter to confirm their participation in the tournament but as at yesterday, only Dreams FC and Asante Kotoko had replied our letter,” he expatiated on Happy FM. He further refuted claims that they had disrespected the Premier League teams by not disclosing the overall amount for the competition to them by also describing the actions of the Premier League clubs not to reply their letter as being also disrespectful. 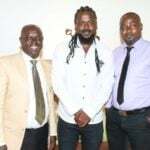 “If not disclosing the amount meant for the competition to the Premier League clubs was deemed as being disrespectful to them, then not replying our letter is also a disrespect to us,” he stated.